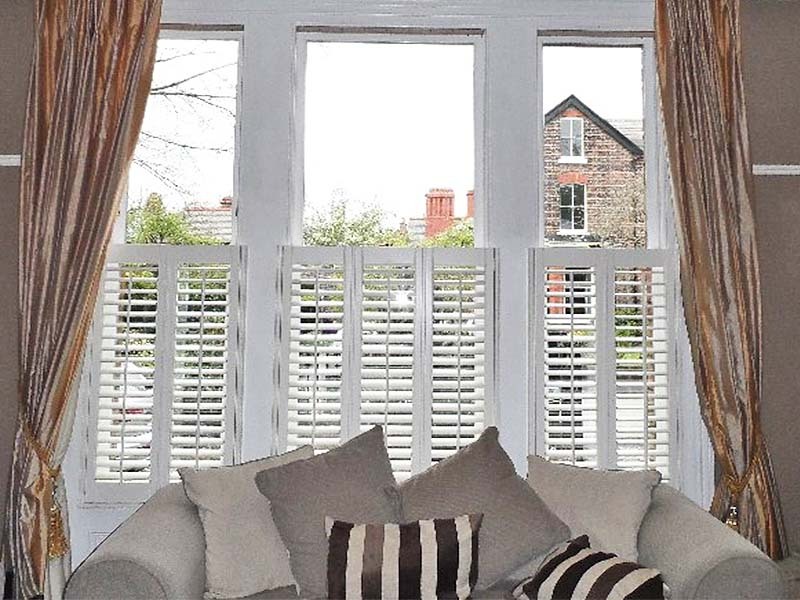 Cafe Style Shutters add continental flair to your home, with shutter panels covering only the lower half of the window area, providing stylish privacy to street level and street facing windows. 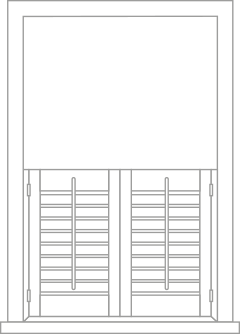 The open top half lets light fill the room. 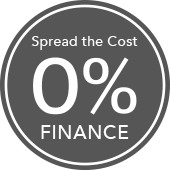 Watch this video (25 secs) to find out more. 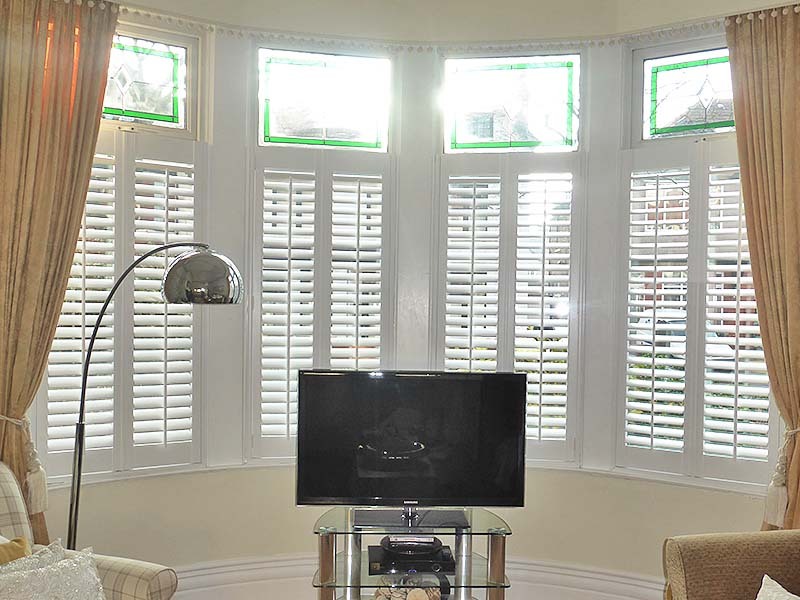 WHY CHOOSE OUR CAFÉ STYLE SHUTTERS? 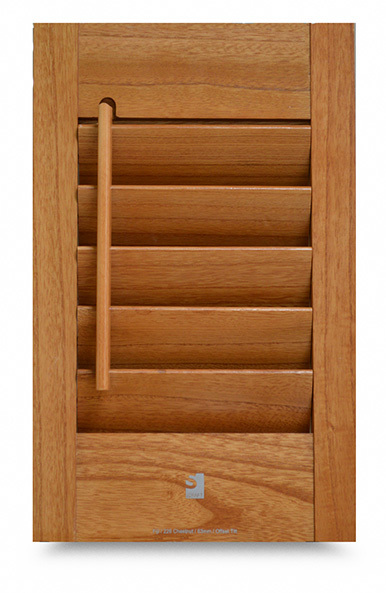 Café Style Shutters - enjoy the sunshine and shade. 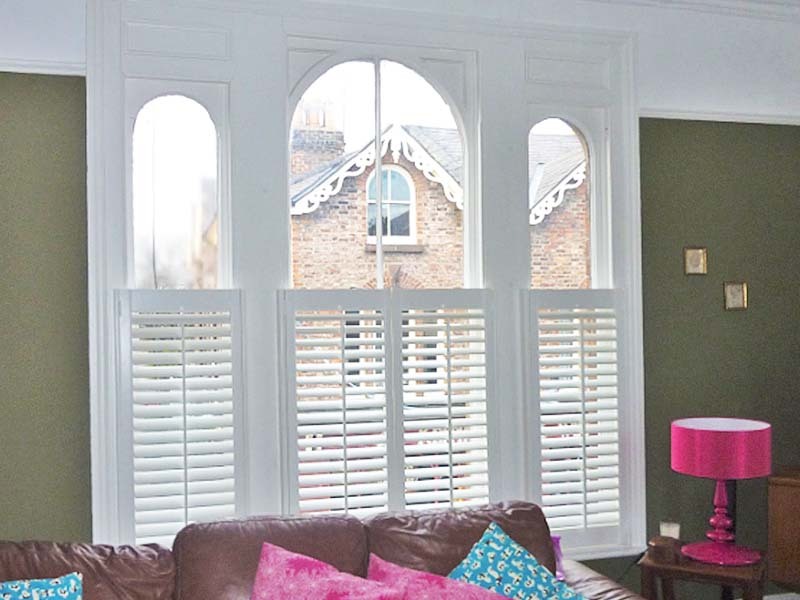 Café style interior shutters only cover the lower half of the window, letting light flood in through the top half. 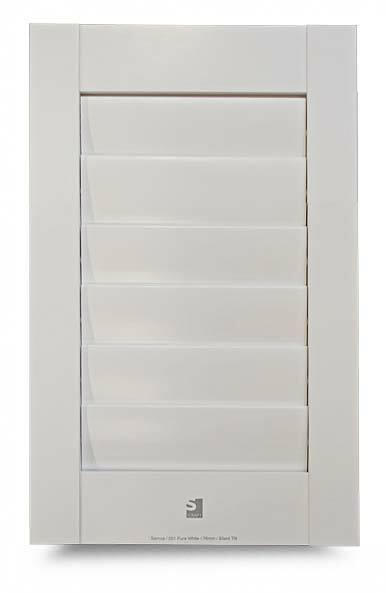 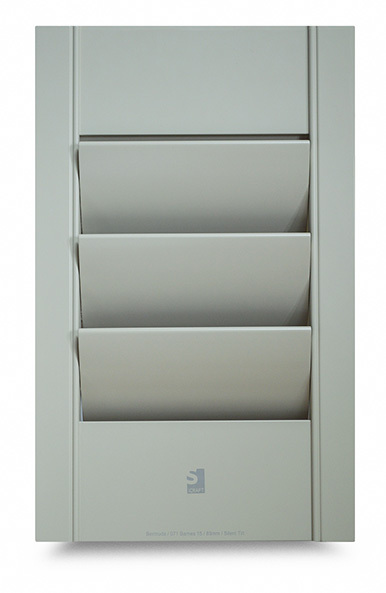 Café Style Shutters are the smart and practical way to block out unwanted attention from the pavement outside. 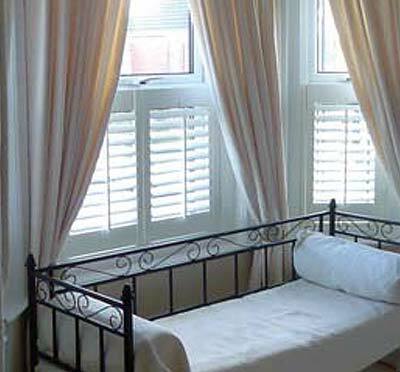 So, you can enjoy bright sunshine and total privacy – all in one. 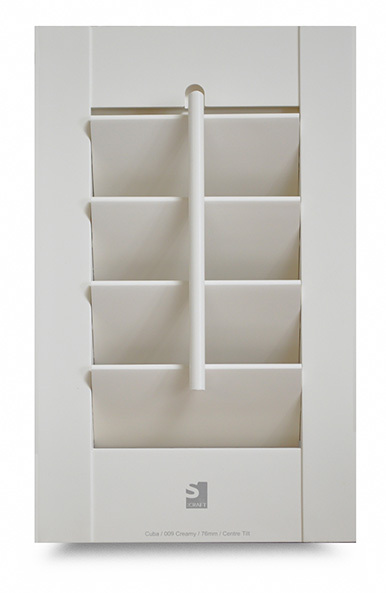 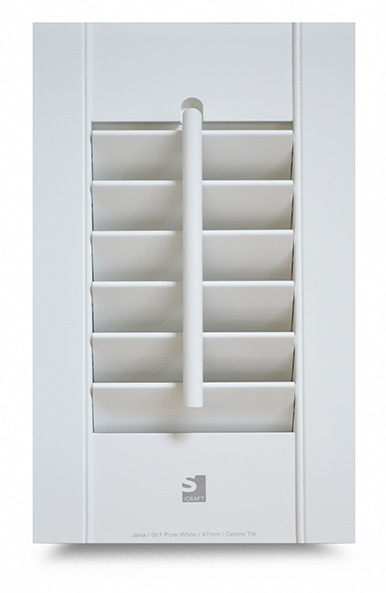 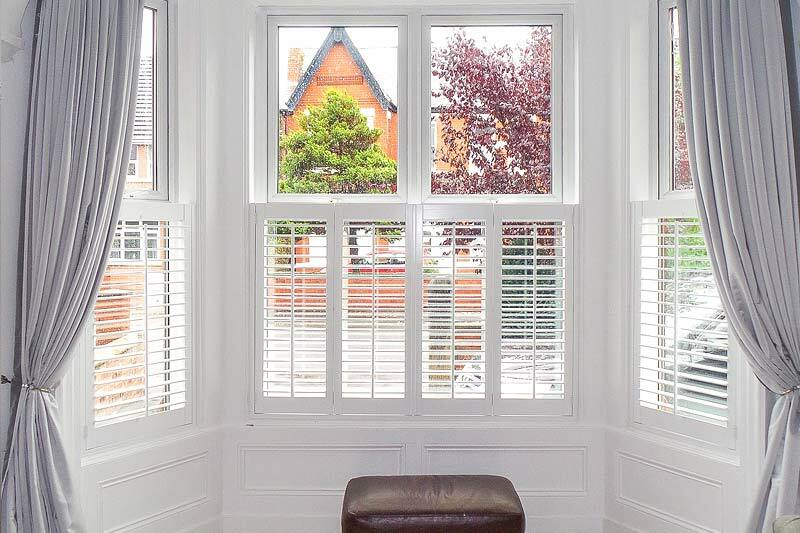 They are the perfect shutter to complement an existing window design, such as a wooden sash window or a stained glass pattern, and the most beautiful way the enjoy the shade and sunshine. 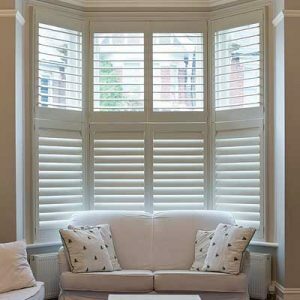 Café Style window shutters are perfect for living rooms and kitchens that are street-facing, and for improving the authentic look of Victorian properties. 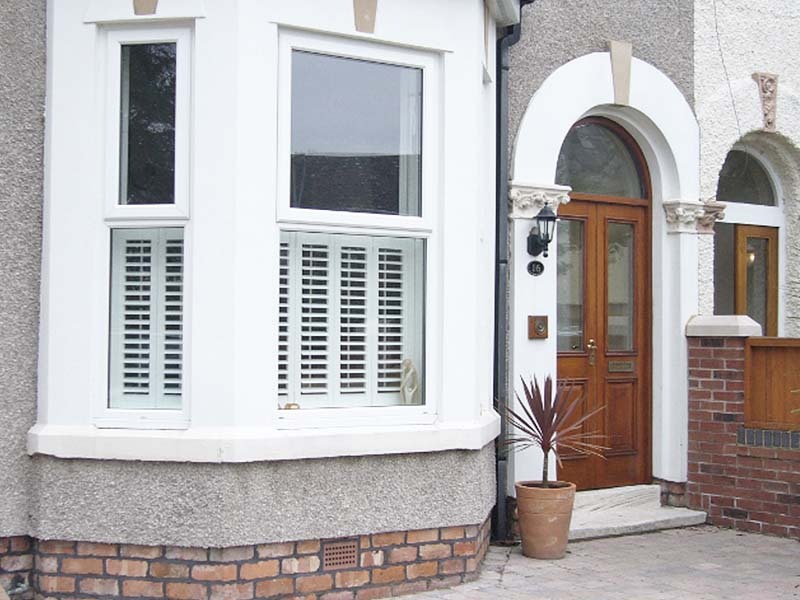 They also provide a huge design statement and kerb appeal to any home. 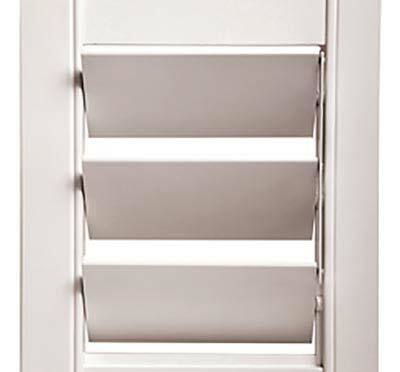 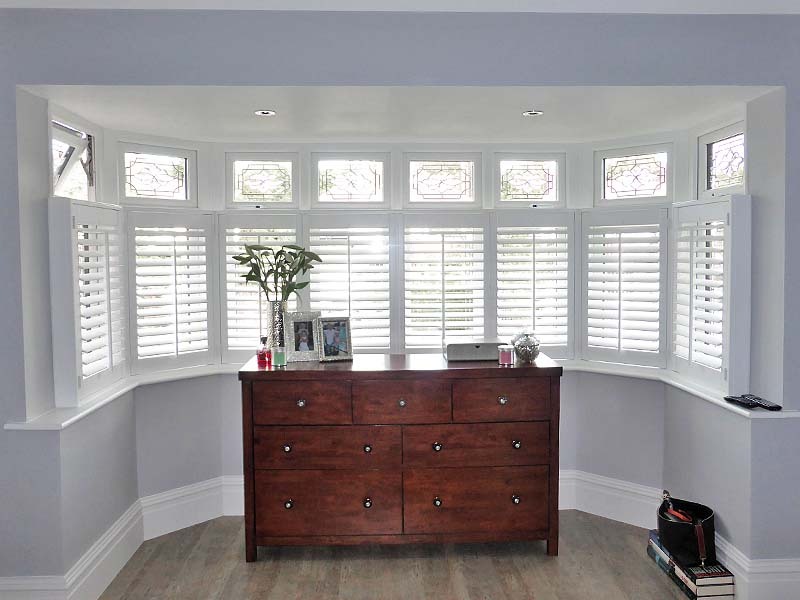 Perfect Shutters are more than a window covering, they offer versatile privacy and light control, give added security, and can help insulate rooms. 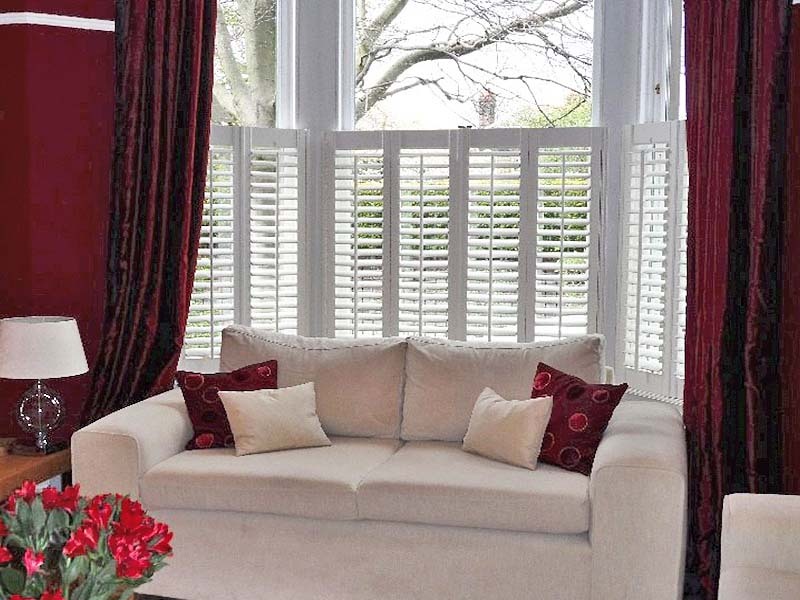 Café Style Shutters - a home improvement investment that adds value to your property. 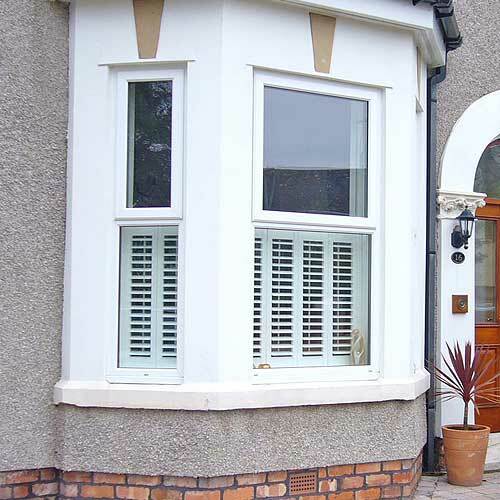 Café Shutters provide continental style to window and kerb appeal, and will definitely get admiring glances from neighbours and people walking by. 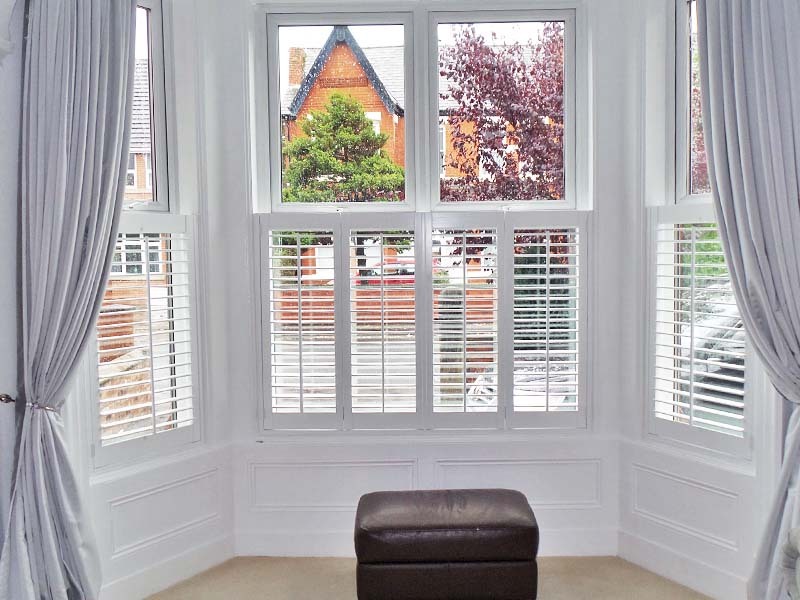 They are the perfect shutters to complement traditional Victorian style sash windows. 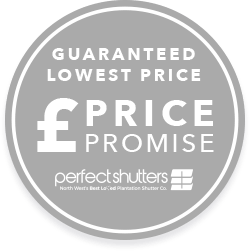 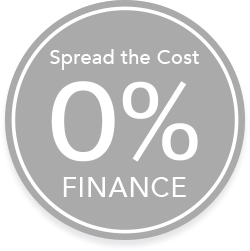 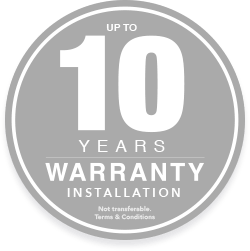 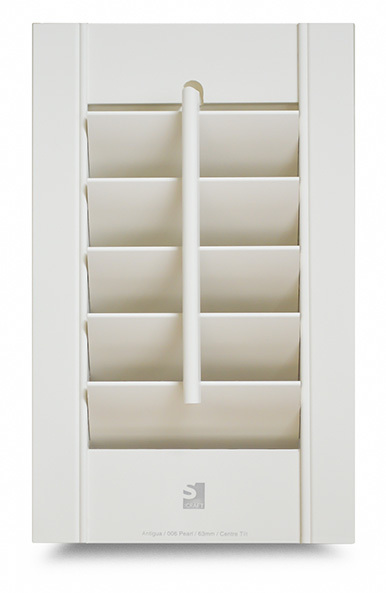 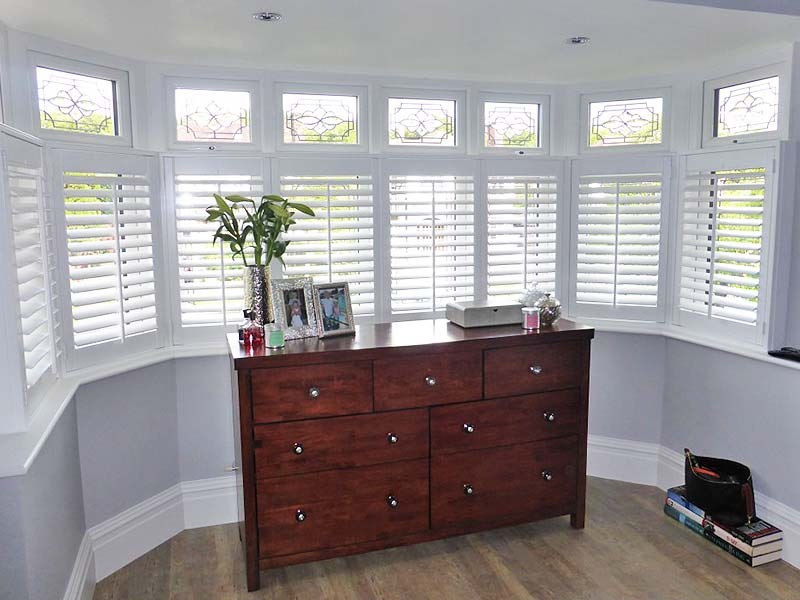 Plantation Shutters also provide financial value to your property, and unlike blinds and curtains, plantation shutters are permanent window fixtures and add to the estimated market value of your home. 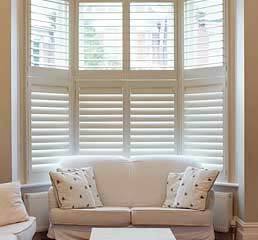 So, you get to enjoy your shutters right now and gain back your investment later – if you ever sell your home.